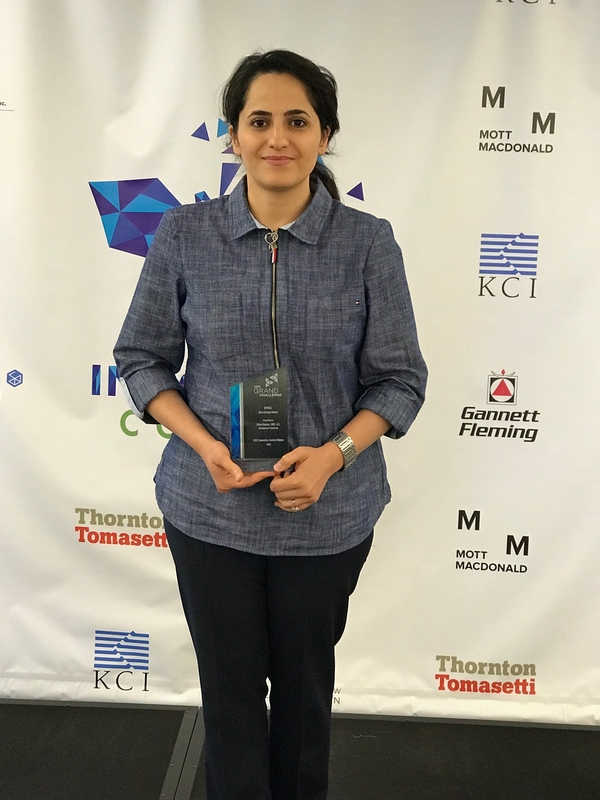 Elham Ramyar, a CEE Ph.D. student in the Mechanics, Materials, & Structures area, along with engineers Nima Goudarzi and Allen Dusault, have won two awards at the ASCE Innovation Contest. For their work, they collected both the Best Overall Award, as well as the Best Value Award of Next Generation Transportation. The title of their work was "A Bridge to More Resilient Infrastructure", and, in this work, they used the concept of redistribution of load forces to create an entirely new bridge design archetype. 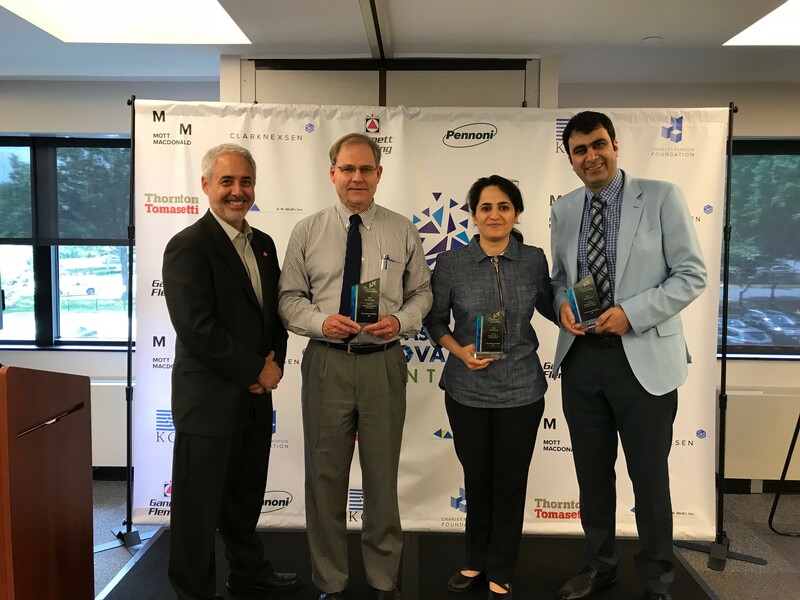 They were recognized at a celebration held in Reston, Virginia on June 27-28, 2018.